Frustrated with your company’s sales efforts? Nothing works the way you would like it? Searching for answers? 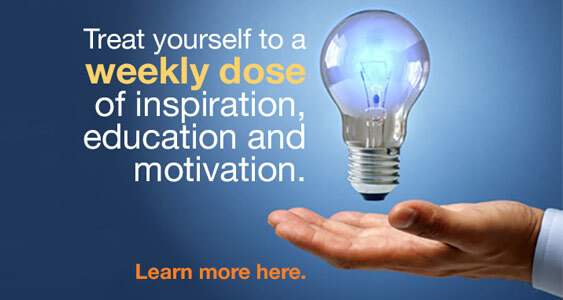 Build a powerful sales system that brings you sales regularly land predictably. For one low monthly fee, you’ll have access to powerful content that will guide you to install and continually refine your own sales system. Based on the books, How to Sell Anything to Anyone Anytime and Sell Better! How to Grow Your Sales More Rapidly and Predictably by Creating and Refining a Powerful Sales System, our content is designed to do away with your frustration and provide you the solution to methodical, regular, predictable sales.This is an eight-month program that leads you step-by-step through the process of creating your own sales system. Your first month is free. And you can cancel anytime. To develop your own sales system, buy it now! 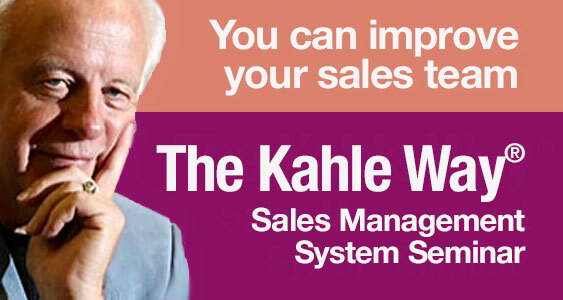 Author Dave Kahle has helped literally thousands of professionals and small business owners build sustainable sales systems that have grown their business and helped them reach their potential. Uploaded by HUBIndustrialSupply on 2014-12-12. 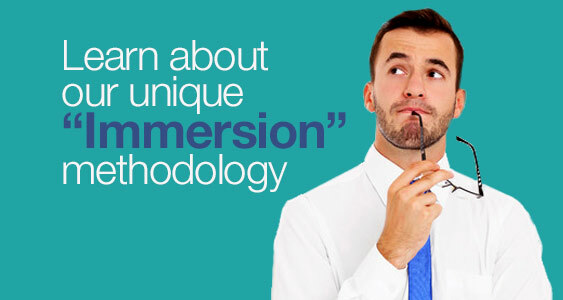 Listen to one person’s story of growing from $4.3 Million to $25 Million using our methodology. How to calculate the lifetime value of a customer. How to focus in on the market that will bring you the best return on your time and effort. How to use a dart target to identify layers of appropriate markets. How to attack the biggest issue in the mind of your prospect – Risk! How to deliver that offer persuasively and efficiently. How to create a set of measurements to keep track of the important processes in your system. How to expand your measurement to provide you up to date information on the state of your system. How to enhance your sales system to make it even more powerful. Subscribe today. Only $48.97 per month. The first month is free, and you can cancel at any time.